"It shows professionalism to my customers and business associates." Peggy Robart, CSE, Nationwide Insurance. "I just don't want to be one of the pack, I want to show I'm a professional." 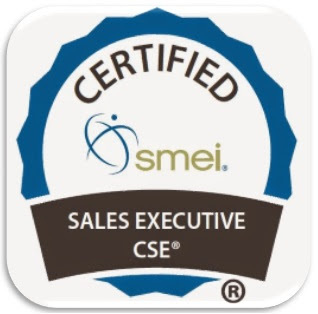 The Certified Marketing Executive program is ideal for professionals who are employed as a marketing manager, regional marketing manager, marketing director, Vice President of Marketing, Chief Marketing Officer or any individual or company owner responsible for marketing management and who has direct reports. Marketing Educators and Marketing Consultants who specialize in marketing management may also apply. The Certified Marketing Executive Certification program will award the coveted "CME" designation which the certified professional can place on their business cards and stationery. This designation is a great door-opener and conversation starter with clients and prospects. Effective use of the designation on stationary, email signatures and websites is a great way to let your employer, customers, prospects and peers know that you are a true professional and that your business activities are guided by a signed sales & marketing code of ethics. 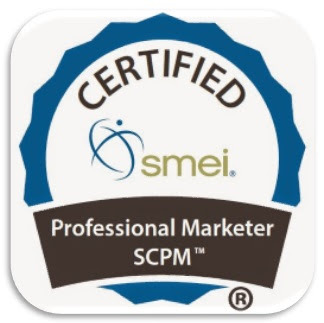 SMEI's CME® certification program is designed to ensure that those completing that program have successfully demonstrated knowledge and understanding of the core competencies outline in order to become a professional certified marketer. 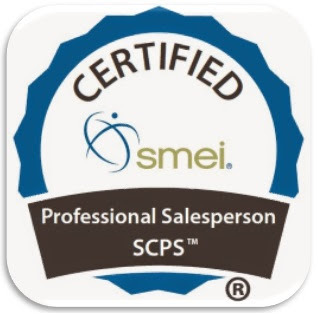 Recognized authorities in sales and marketing were involved in prescribing these competencies, with assistance from Syracuse University, which were in turn approved and adopted by the Certified Marketing & Sales Professionals Trustees. This course will provide an understanding of the application of marketing theories, concepts, and practices as they relate to the management of the marketing function in a complex organization. Emphasis will be on the managerial aspects of marketing plans, including analysis of the external environment. A key element of the course will include the relationship of the "marketing mix" to strategic planning.